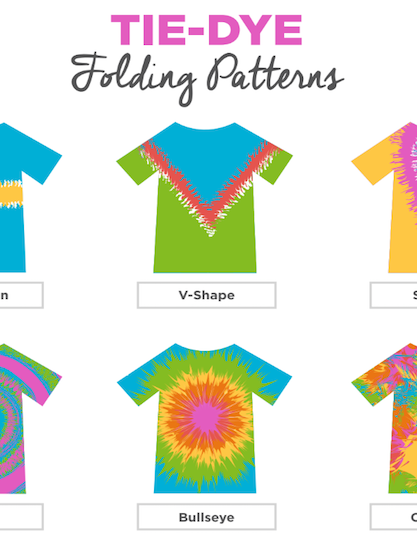 1 Discover how to best teach tie-dye folding techniques such as accordion, bullseye, and crumple folds. 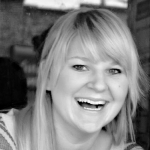 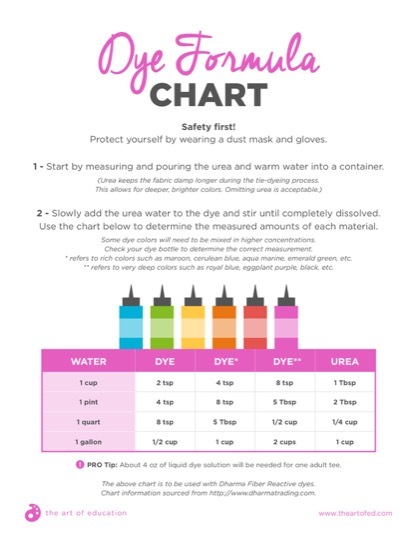 2 Explore strategies for effectively managing and organizing the dyeing process. 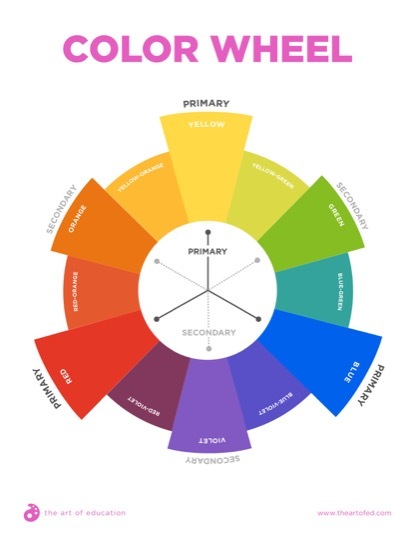 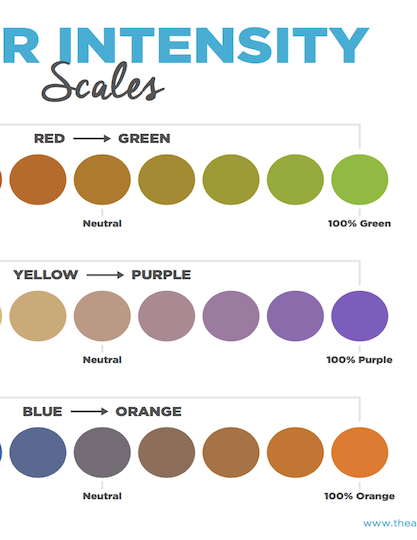 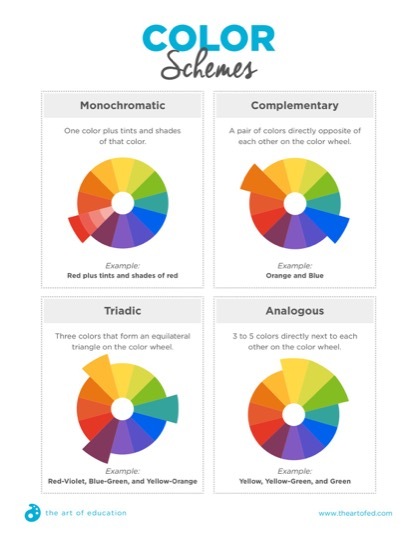 3 Learn how to incorporate color theory into a non-traditional medium. 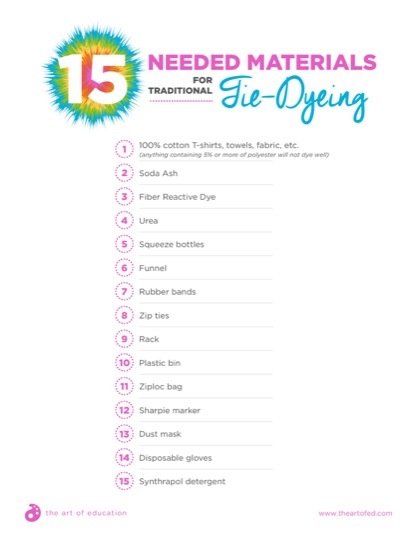 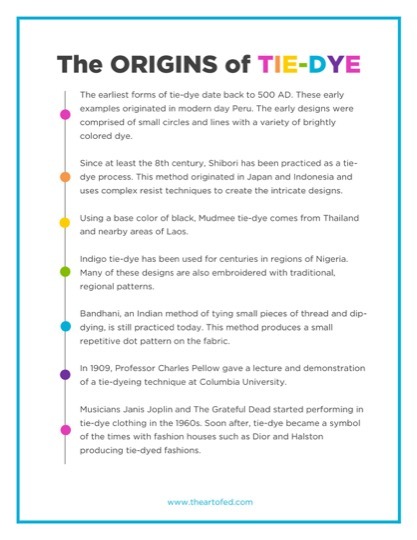 Bring the magic of tie-dye into your art room with ease! 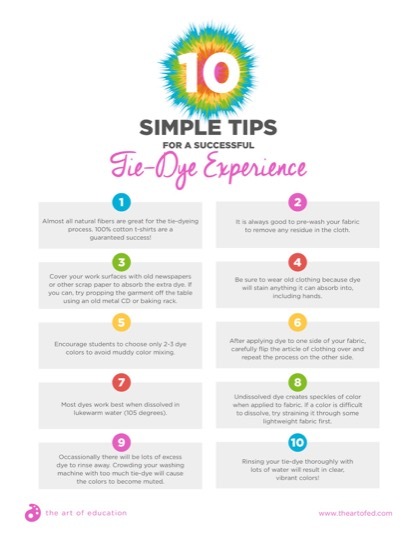 In this Learning Pack, gain the confidence to introduce basic as well as advanced techniques of tie-dye Discover specific tips for what materials to use, how to prep fabric, and how to keep materials and dyes organized. 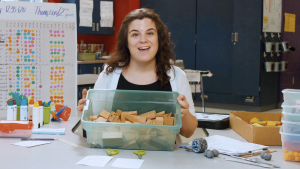 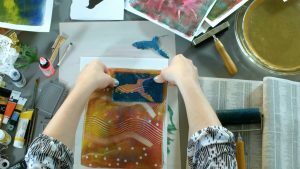 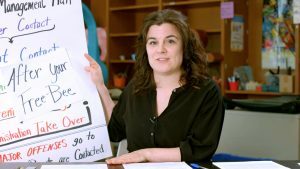 No matter what level you teach, these videos and resources will give you solid approaches for incorporating tie-dye into any art room.